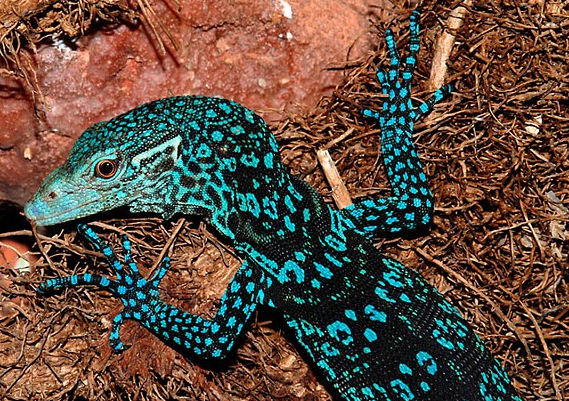 A blue-hued Monitor lizard - Varanus Macraei. A fanged frog, a dazzling blue monitor lizard, a blind snake and a round-headed dolphin are among more than 1000 new species that have been recently found in Papua New Guinea, the environment group WWF has announced. Scientists made the astounding discoveries, which included a river shark and dozens of butterflies, at a rate of two a week from 1998 to 2008, WWF said in a report on the island's natural habitat. "This report shows that New Guinea's forests and rivers are among the richest and most biodiverse in the world," WWF Western Melanesia program representative Neil Stronach said. PNG's rainforests are the third-biggest in the world after the Amazon and the Congo, and, while the island covers just 0.5 per cent of Earth's land mass, it contains up to 8 per cent of the world's species, according to WWF. The 1060 species confirmed by scientists as new discoveries between 1998 and 2008 are believed to have only scratched the surface of PNG's dazzling ecosystems. 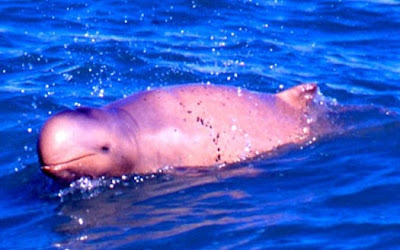 The round-headed dolphin - Orcaella Heinsohni. "Such is the extent of New Guinea's biodiversity that new discoveries are commonplace even today," WWF said in its report, titled Final Frontier: Newly Discovered Species of New Guinea. One of the most notable finds documented in the WWF report was a round-headed and snub-finned dolphin, which swims in protected, shallow coastal waters near rivers and creek mouths. Discovered in 2005 in PNG, it was the first new dolphin species recorded anywhere in the world in three decades, and is now known to exist in Australia, WWF said. Another of the 12 mammals found over the decade was an anteater named in honour of British naturalist David Attenborough, Sir David's long-beaked echidna or, scientifically, Zaglossus attenboroughi. 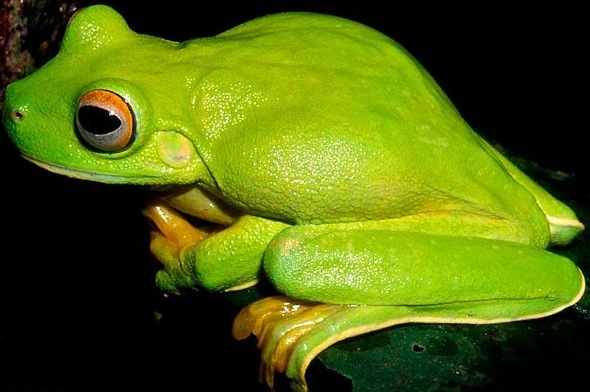 A large green tree frog - Litoria dux. Another new frog was notable because of its size -- just 1cm in length -- and one had vampire-like fangs. 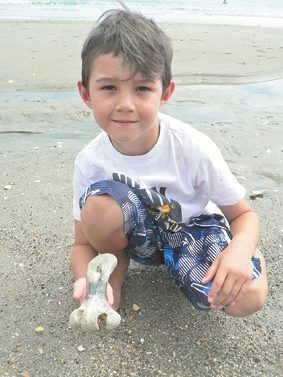 Nine snail species were among the 580 new invertebrates discovered. Among the other new invertebrates was a brightly coloured apricot crayfish, part of the yabby family, which was 9-12cm long. Discoveries of new fish totalled 71, with a kaleidoscope of colours, including one in the coral reefs of Milne Bay that thrilled scientists with its dazzling blue hue. 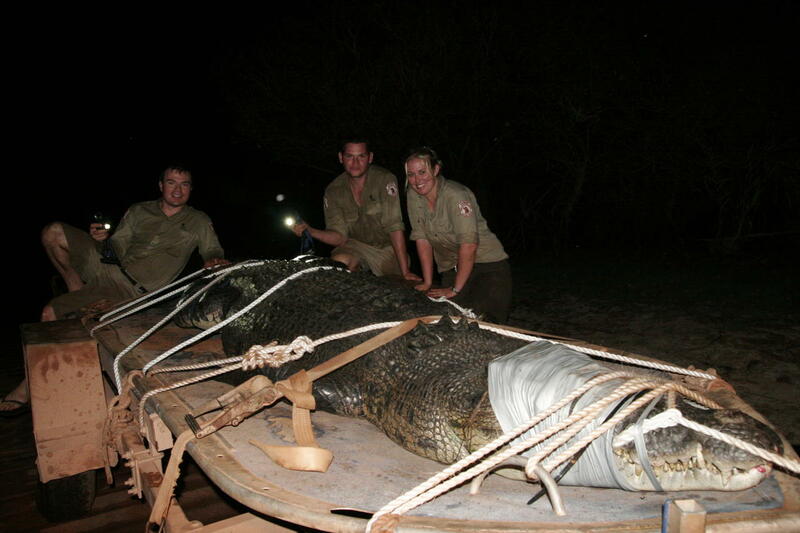 WWF said the most extraordinary freshwater discovery was a 2.5m river shark found in PNG that has since also been located in northern Australia. Of the 43 reptiles discovered, one could claim to be the most innocuous snake in the world. It was just 12-14cm long, could not bite, had no venom and had scales over its eyes so it could not see. 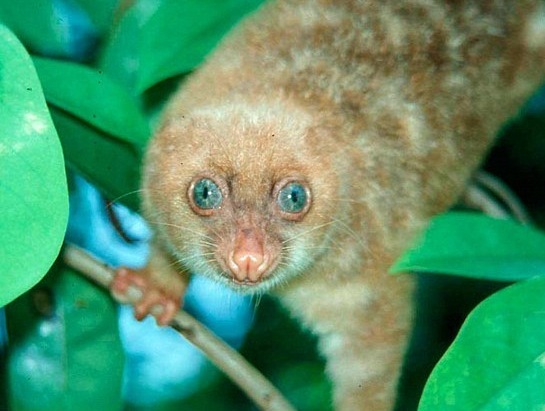 A blue-eyed spotted Cuscus - Spilocuscus Wilsoni. as in the Amazon and Borneo rainforests, human actions were destroying Papua New Guinea's natural habitat at an "alarming rate". New Guinea is the largest tropical island on Earth and is divided between the countries of Papua New Guinea (PNG) in the East and Indonesia in the West. It contains the third largest tract of rainforest in the world after the Amazon and the Congo. The island covers less than 0.5 per cent of the Earth’s landmass but shelters 6 to 8 per cent of the world’s species. 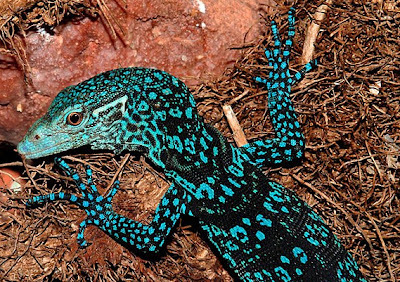 An estimated two-thirds of these species are unique to New Guinea. “If you look at New Guinea in terms of biological diversity, it is much more like a continent than an island,” says Dr. Stronach. “Scientists found an average of two new species each week from 1998 – 2008 – something nearly unheard of in this day and age,” he says. 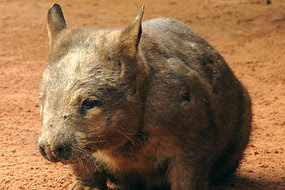 “Despite its remote location, New Guinea’s natural habitats are being lost at an alarming rate. The island’s forests are facing serious threats including logging, mining, wildlife trade and conversion to agriculture, particularly oil palm,” said Dr Susanne Schmitt, New Guinea Programme Manager at WWF-UK. “As a region with high rates of poverty, it is absolutely essential that New Guinea’s precious reefs, rainforests, and wetlands are not plundered but managed sustainably for future generations”. In PNG between 1972 and 2002, independent studies have shown that 24 per cent of rainforests were cleared or degraded through logging or subsistence agriculture. Increasingly, demand for palm oil is also destroying many of New Guinea’s most valuable rainforests. Large forest areas on the island (and across the region) are being cleared for oil palm monocultures, destroying critical habitat for many endangered species. The destruction of these forests, which are usually cleared by burning, releases huge amounts of greenhouse gasses into the atmosphere and accelerates climate change. However, many oil palm producers in New Guinea and around the world are pursing certification through the Roundtable on Sustainable Palm Oil (RSPO. Certified Sustainable Palm Oil (CSPO) guarantees that social and environmental safeguards have been met during production. And importantly, CSPO also assures that high conservation value forests haven’t been cleared. Fishermen have been reporting run-ins with strange sea creatures for centuries, even right here in Australian waters. 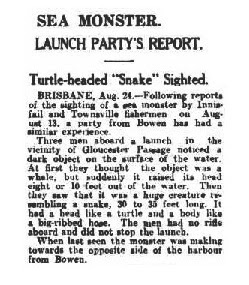 A giant seafaring snake 30-35ft long with a "head like a turtle" alarmed a party of fishermen in 1934, who described the aquatic anomaly as having "a body like a big-ribbed hose". So what was it? 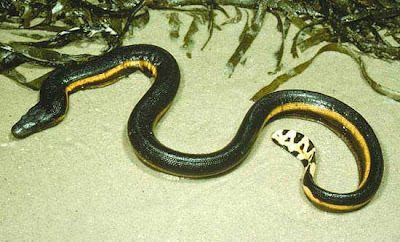 Most sea snakes only grow to lengths of 3-5m, with the exception of the Yellow Sea Snake (below) which can reach almost 10ft in length. I do not wish to compete against your well known contributor, 'BUI Bowyang,' in the telling of a tall yarn, but 'the sensational report ot the sighting of a huge sea serpent by the crew at the steamer 'St. Francois Xavier,' at Port Stephens (N.S.W.) prompts me to state that there is no reason to ridicule the story. Some time back when Mr T. Murray, a well known local angler, was fishing In a boat off King's Beach, his attention was attracted by a loud thumping sound some distance out at sea. 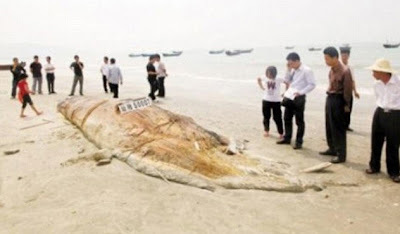 Suddenly a huge serpent-like creature reared itself, about 30 feet out of the water, and Mr Murray could distinctly see a spike-like fin, resembling that of a shark, sticking out of its back. Each time the creature rose in the air it threw itself on the surface of the sea 'with terrific force. After a time it proceeded towards Holbourne Island and disappeared from view. 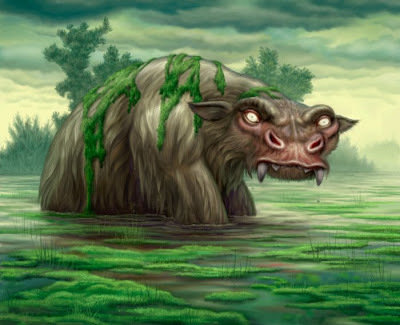 Some months back a lady residing on Queen's Beach sighted a similar creature. 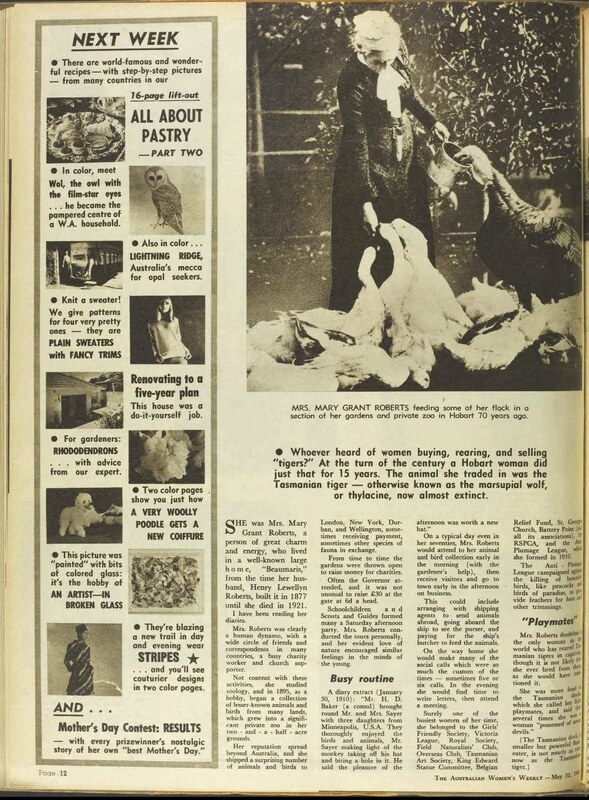 Be it myth or reality the fact remains that there must still be many denizens of the deep unknown to man, and one cannot believe that all people who claim to have seen the sea-serpent were romancers, seeking notoriety. 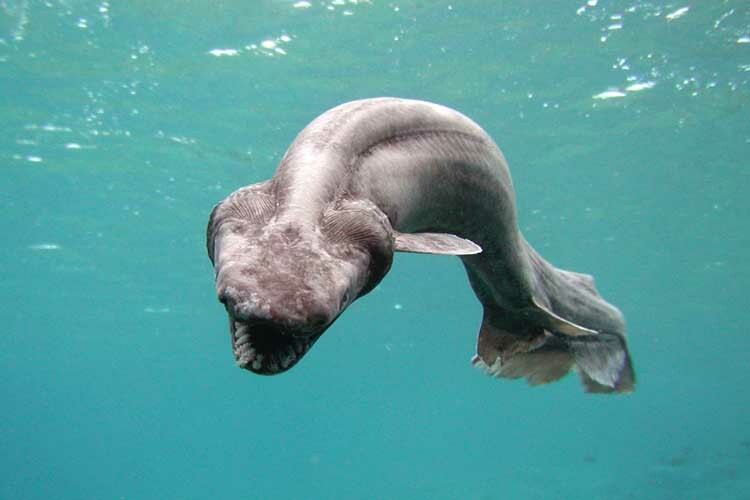 Could these accounts be referring to the rare so-called 'eel sharks' (frilled sharks)? Certainly the head could at some angles look turtle-like, but they certainly don't grow any larger than 6-7ft - but then again some fishermen's licence may have been taken when exaggerating the size! Across the seas. 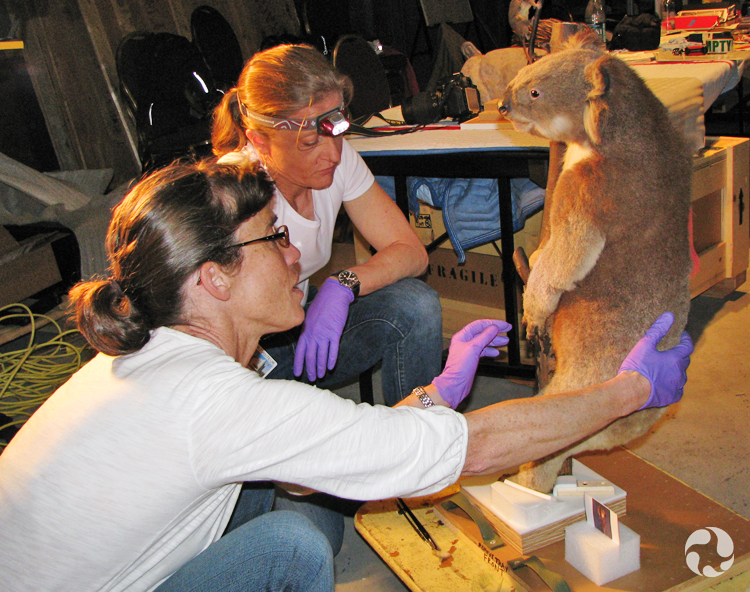 an exciting exhibition is being showcased in Canada, featuring taxidermied specimens of the Koala, Platypus and the Tasmanian Tiger aka Thylacine! 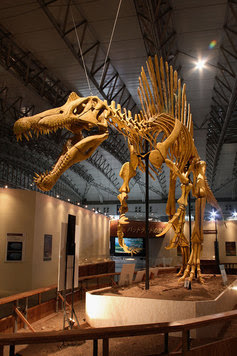 The blockbuster exhibition at the Canadian Museum of Nature - Extreme Mammals: The Biggest, Smallest and Most Amazing Mammals of All Time - has been organized by the American Museum of Natural History in New York. Towering over visitors is the life-sized model of Indricotherium, the largest land mammal that ever lived. 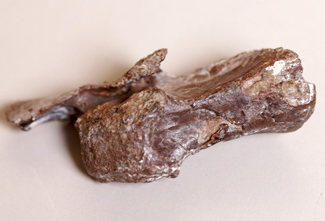 Other highlights include an entire skeleton of the giant hoofed plant-eater Uintatherium, with its dagger-like teeth and multiple horns, a model of the bizarre-looking 'walking whale,' Ambulocetus, and one of the oldest fossilized bats ever found. 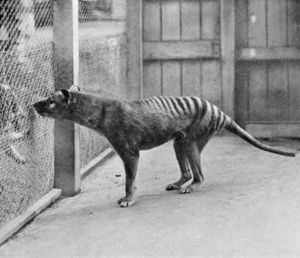 Taxidermy specimens include the egg-laying platypus and the recently extinct Tasmanian wolf (also known as Tasmanian tiger). Extreme Mammals is organized by the American Museum of Natural History in collaboration with the Canadian Museum of Nature, California Academy of Sciences, and Cleveland Museum of Natural History. 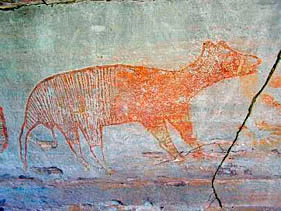 The exhibition is on view at the Canadian Museum of Nature until November 6, 2011. 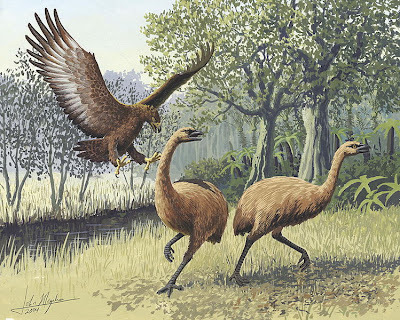 It's not quite as rare as its name-sake (pictured above being attached by a giant Haast's Eagle), but Moa Beer is increasing in popularity and destined to enjoy a much wider distribution. 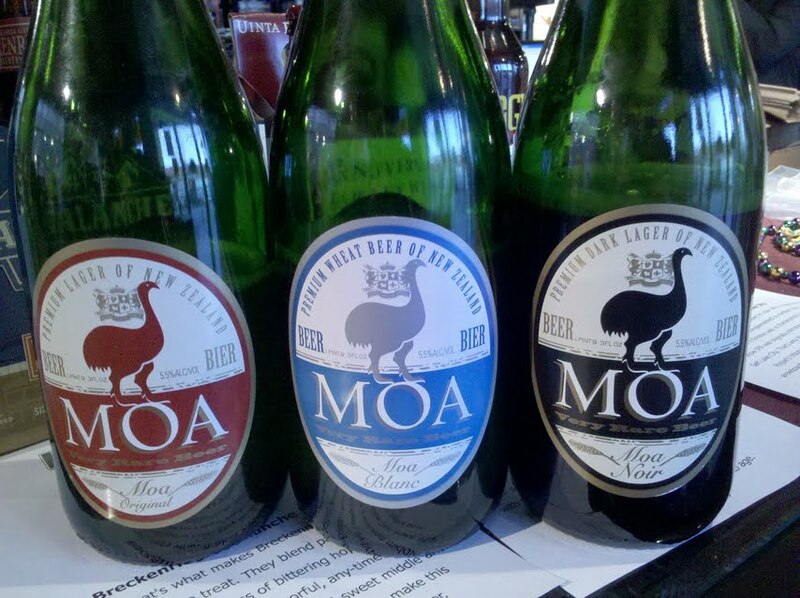 The Kiwi company is already New Zealand's biggest exporter of beer to the US and elsewhere, including Singapore, Denmark, Vietnam, Brazil and Antarctica. Naturalists might be interested to know every year the company sponsors the Moa Easter Bunny Hunt, held to assist New Zealand farmers plagued by rabbits. The latest event saw nearly 23,000 rabbits killed, plus 979 hares, eight pigs, countless stoats and a goat. Too late to help out the Moa, but it does make for an impressive beer label. 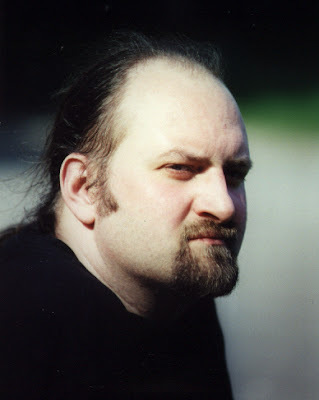 Our sister group CFZ NZ finally has its own blog, run by the very capable Tony Lucas. 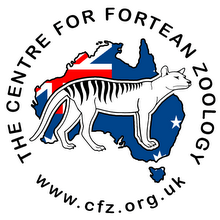 Various CFZ members will also be posting to the blog, which features all things Kiwi and promises to be a very interesting place to visit! Already there is talk of Moas, Blue Albatrosses and the Huia. Pop by and see it for yourself. Virgin Australia has thrown its support behind a campaign to save the beleaguered Tasmanian devil, placing donation sculptures at airports around the country. 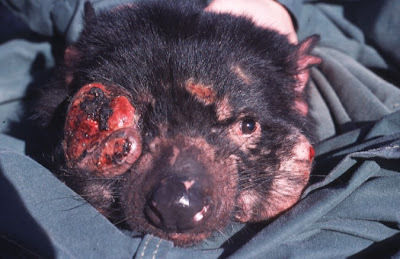 The feisty marsupial faces an uncertain future as Devil Facial Tumour Disease (DFTD), an infectious cancer, rips through populations in the wild. Virgin will put the hand painted sculptures at domestic airports across the country in an effort to raise money for research into the condition. 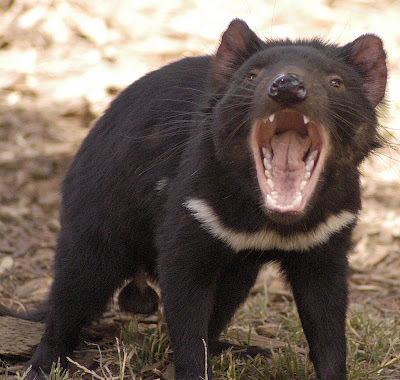 Save the Tasmanian Devil Appeal manager Jessica Tyler said the funds were badly needed. 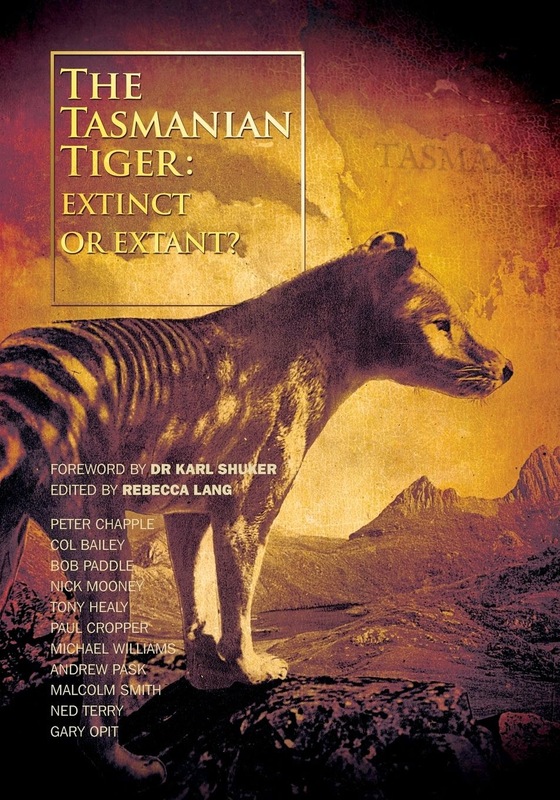 "The plight of the Tasmanian devil is pretty serious at the moment, it's an officially endangered species," Ms Tyler said. "It's in a bit of trouble out there in the wild and we're working very hard to manage healthy devils so we can restock the wild if we need to." Now this looks like a tasty drop! 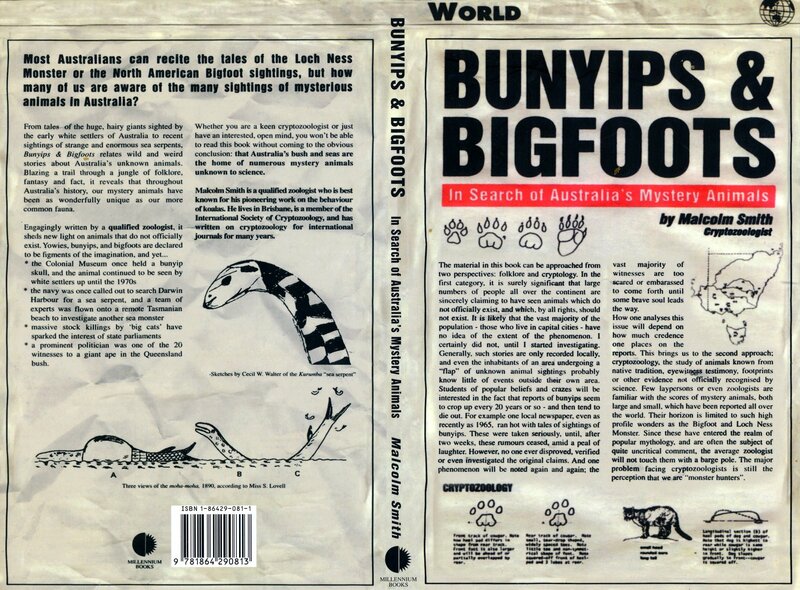 At the Hunting Lodge Estate in Kilcoy, they've made the most of the area's association with Australia's favourite hairy hominid by naming some plonk in its honour - and at $20 a bottle it seems a reasonably priced souvenir for cryptid fans. 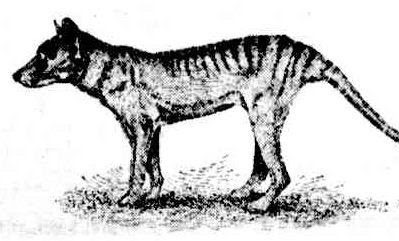 We're not too sure about the promises made of the muscat-malbec mix in the tasting notes: "Drink a bottle and see a Yowie. Sweet and morish. 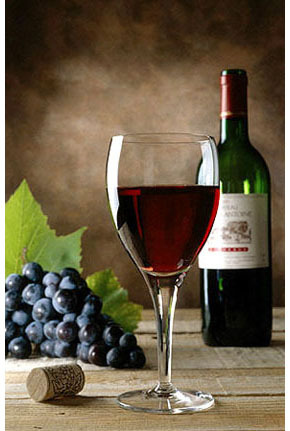 This is a great fortified on any occassion. The Yowie statue in the Kilcoy Park is famous for loosing its bits occassionally. 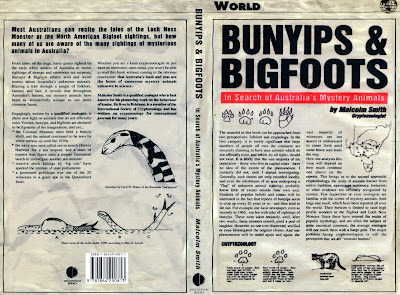 Ask some of the local about the Yowie and there is always someone who saw it somewhere. 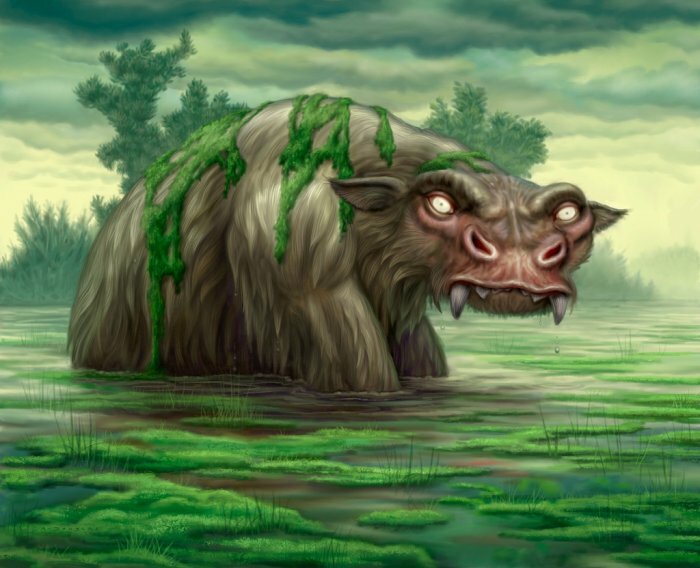 We have a poem that is great entertainment about the history of the Kilcoy Yowie." Kilcoy is a small farming community in south-east Queensland. 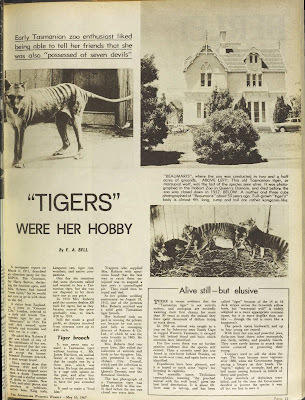 For those unfamiliar with Kilcoy's most famous claim to fame, on December 28, 1979 two school boys created national headlines by claiming to have seen the elusive Yowie at Sandy Creek, four kilometres north of Kilcoy. 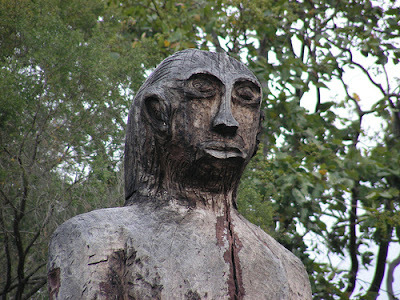 Today a wooden statue commemorates the sighting and draws plenty of curious tourists. 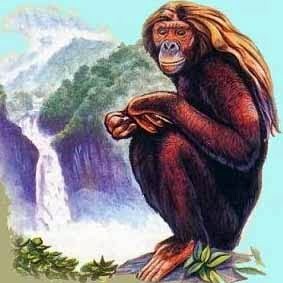 The statue graces Yowie Park, and nearby the local football team, The Yowies (naturally), do their Cro-Magnon best to beat the out-of-towners at God's game.